Everyone has experience with failure at some level. What impact or meaning does it have for us? Do we fear it irrationally? 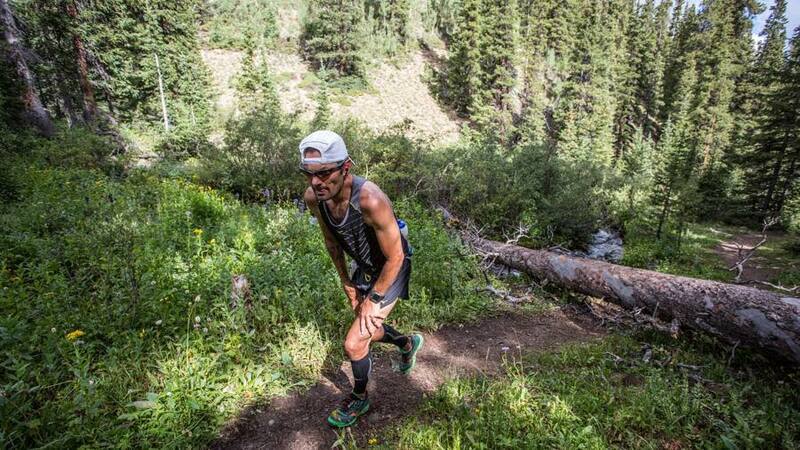 How can we leverage failure to increase success in our ultrarunning, other sports, and life in general? Hope you enjoy this fun show! Heavy show today, right down to a little glam rock intro. Today Gary David, Andrea Feucht, and myself (Tim Long, duh) chat about several things, including DNFs not showing up in results, both in individual races and in accumulated race results like Ultrasignup. We also discuss various aspects of race directing and some other topics like overcrowding in ultras. Download us in iTunes and take us with you on your runs this weekend. Thanks for listening. Welcome back to Elevation Trail. This episode is produced here, LIVE, in Boulder Colorado from a local brewery (so excuse the slurring). 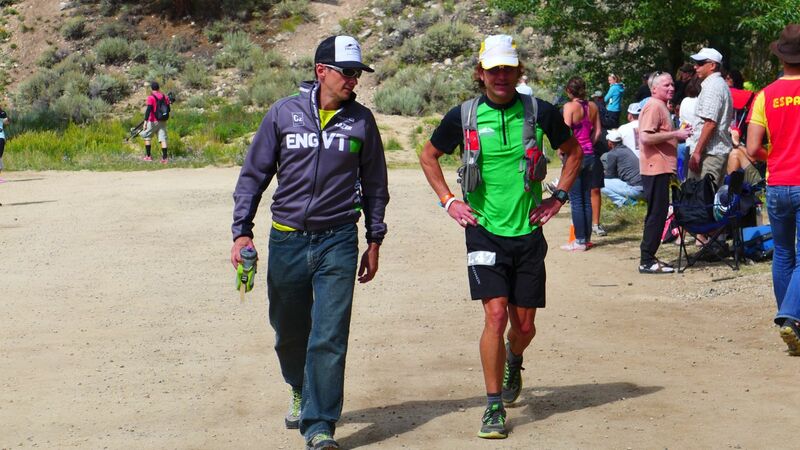 Today we talk about the growth and corporate management of the Leadville race series, specifically the Leadville 100 Trail Run. Where are we going with this sport? Is money helping or hurting our experience? Gary discusses his new project and his relationship with his new little friend, Little Nicky. Join us and please offer up your opinions on some of the topics we cover. Thanks! 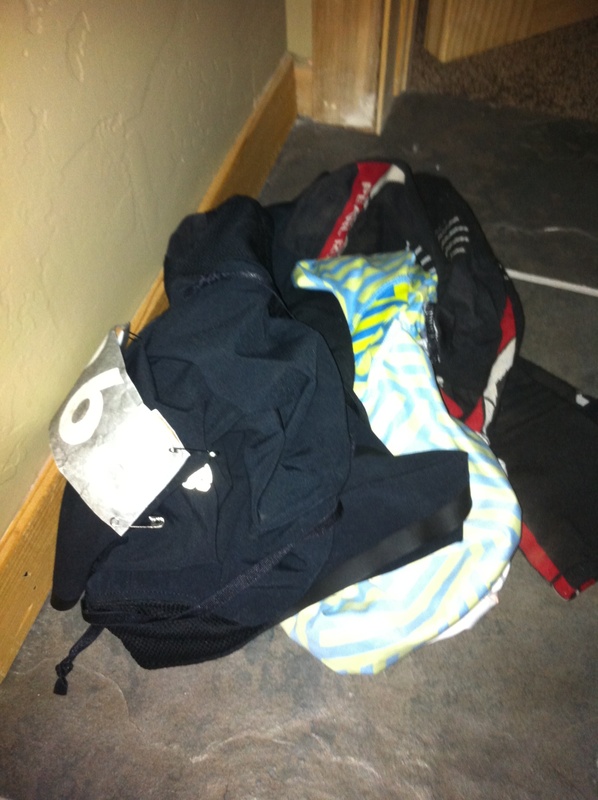 Nick Clark’s race clothes inadvertently left out in the open. Seconds Count – A Finish or Not? 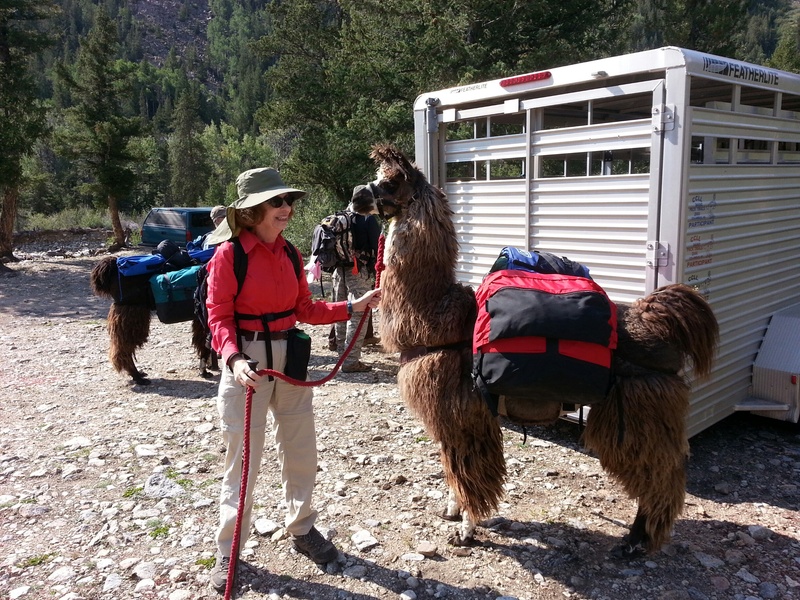 Fort Collins, Colorado resident, Alex May did everything all the other Western States 100 finishers did. He lined up at 5am at the start line in Squaw Valley, covered all the check points along the 100 miles of trail, ran around the Placer High School track, and crossed the finish line with people cheering loudly. 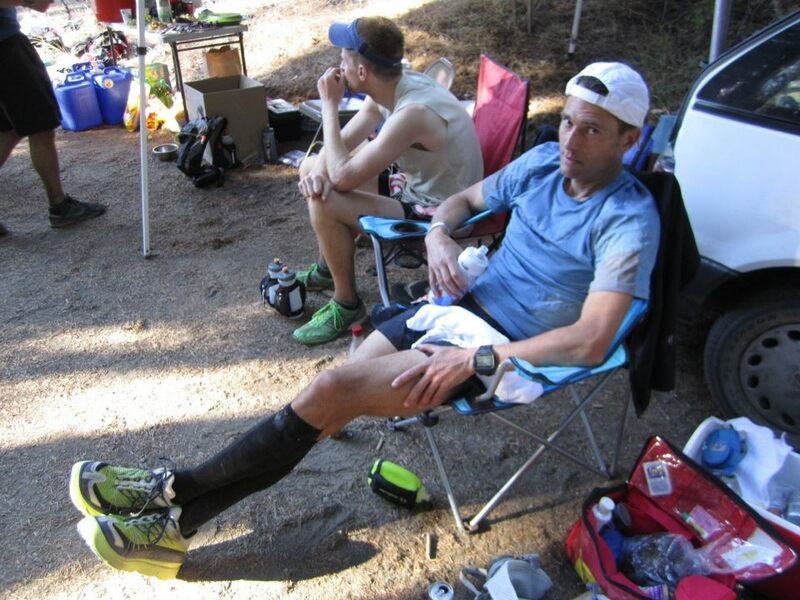 His status on the WS100 site? “Dropped”. 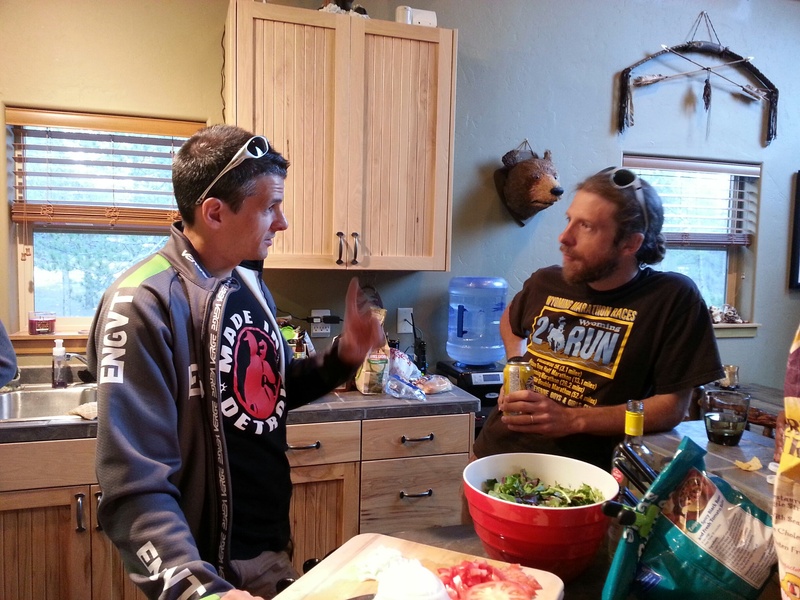 Gary David was able to chat with Alex about his Western States adventure and talk about the range of feelings one experiences when he is the first finisher who runs out of time. Hope you enjoy the interview. Here’s Alex’s report.